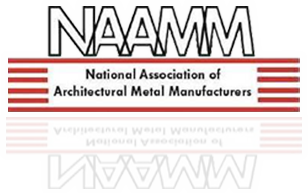 DKS Steel Door & Frame Systems, Inc. introduces the new vision lites and door louvers for hollow metal and wood doors. 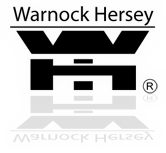 Approved by Warnock Hersey (WHI) for fire and safety-rated requirements, fire-listed and safety rated glass for a wide variety of applications. We offer Vision Lite Kit bundles which include the vision lite frame, glazing tape and glass with choices of either WireShield, Pyran or Tempered. Kits are available in a variety of sizes. 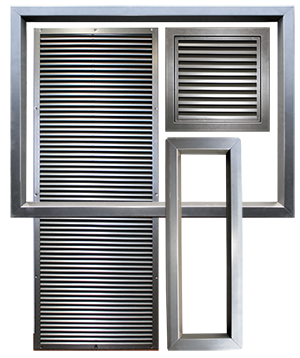 Our door louvers feature two types of blade configuration that meet needs to fire-rated, non-vision and mounting specifications.